How Healthy Would Sleeping Beauty’s Heart Be? What’s the most heroic organ? The heart, of course! And in this excerpt from Johannes Hinrich Von Borstel’s book Heart: The Inside Story of Our Body’s Most Heroic Organ we learn all about what the right amount of sleep really is, according to the research. I lie awake in bed, listening to the tick of the alarm clock. Why, oh why, can’t I get to sleep? Of course, I’m still pretty wound up — today was a stressful day. No, actually that was yesterday, because it’s now already half past three in the morning. In less than three hours, that stupid thing will be going off again. I turn over onto my right side, then back onto my left. I then spend at least 10 minutes trying to find the perfect position for my pillow. I just can’t settle. I was reading about the connection between sleeping problems and heart failure only a week ago. A group of Norwegian researchers published an article in the European Heart Journal, describing the results of an interesting study they carried out that involved following a total of 54,000 people aged between 20 and 90, over a period of 11 years. Over 1,400 subjects in the Norwegian study suffered from some kind of cardiac insufficiency, and it was striking how many of them also had difficulty getting to sleep or staying asleep through the night. The researchers were able to conclude that serious sleeping problems may well have a negative influence on the heart. To see how this might be the case, we need to understand the different sleep phases we pass through once our heads hit the pillow and our eyes fall shut. The first phase is the onset of sleep. Falling asleep can take some time, depending on how tense we are and how active our body still is. During sleep onset, we slowly drift away from the waking world, but we can still be awakened easily and return to reality. If we’re lucky enough to be left in peace, our heart rate begins to slow down, our blood pressure sinks, and our breathing becomes more regular. Our muscles and, importantly, our minds relax, and we are now perfectly prepared to enter the next phase of sleep. The next phase lasts only a few minutes. Although our muscles continue to relax, we sometimes twitch violently once or twice during this stage. Anyone who shares a bed will certainly be familiar with this, when their bedfellow ‘jumps’ as if startled, and you may even have experienced a painful kick in the shins or two. Despite this occasional twitching, our heart begins to beat even more slowly, and our blood pressure sinks further. Our eyes begin to roll slowly beneath our eyelids and we gradually slip into the third, deeper phase of sleep. In this stage, our eyes remain more or less still and we are deeply relaxed. However, it’s possible in this phase that we will relive the mental conflicts of the previous day, which at the time may not even have seemed important. The more traumatic they were, the more often they are replayed, and our heart beats a little faster each time. Only when that is done can we pass on to the fourth phase of sleep. In this phase, brain activity is reduced further and our sleep becomes deeper and deeper until we eventually reach phase five: absolute deep sleep. This is the period of our nightly sleep when our body regenerates best. Our heart now beats only very slowly, as few as 50 times a minute for some people, our blood pressure is at rock bottom, and we are completely relaxed. At this point, our body is both resting and regenerating. Our immune system in particular takes advantage of this opportunity to regroup. Only in this way can it be ready to protect us optimally after we get up the next morning. This is why those who don’t get enough sleep will always get sick more often than those who do. The deep-sleep phase lasts between one-and-a-half and two hours, and is repeated several times through the night. If we’re woken during one of these phases, we find it most difficult to get up, and are usually in a foul mood when we do. Given the opportunity to go back to bed, we usually fall asleep again straight away. As the morning gradually approaches, our deep sleep is interrupted increasingly often, and we pass into the REM phase, characterized by hectic eye movements, and a rise in brain activity, blood pressure, and pulse rate. This is when we dream and our bodies and minds process our experiences of the waking world. Without this mechanism, we would find it impossible to deal with stress, leading to serious psychological and physical problems. Does this mean we have the perfect excuse to snooze in bed till late in the afternoon? Unfortunately, no. How fit would Sleeping Beauty’s heart be? As every child knows, she was a world-champion sleeper. Was that good for her heart? Probably not. It’s a wonder that she woke up looking as fresh as a daisy after sleeping for 100 years, because too much sleep is unhealthy. This is down less to the sleep itself than to the associated lack of physical exercise, which would have been extreme after the century-long slumber of our fairy-tale princess. Actually, she must have woken up with extremely damaged blood vessels and an inability to move any of her limbs. A body that never moves becomes increasingly weak over time. One hundred years of sleep would not keep you young and fresh. Even if you were romantically awakened by the kiss of a handsome prince at the end of it. Researchers at the University of West Virginia found that people who regularly sleep for more than nine hours a night have an almost 50 percent higher risk of suffering a heart attack or other cardiovascular disease than those who are less slumberous. 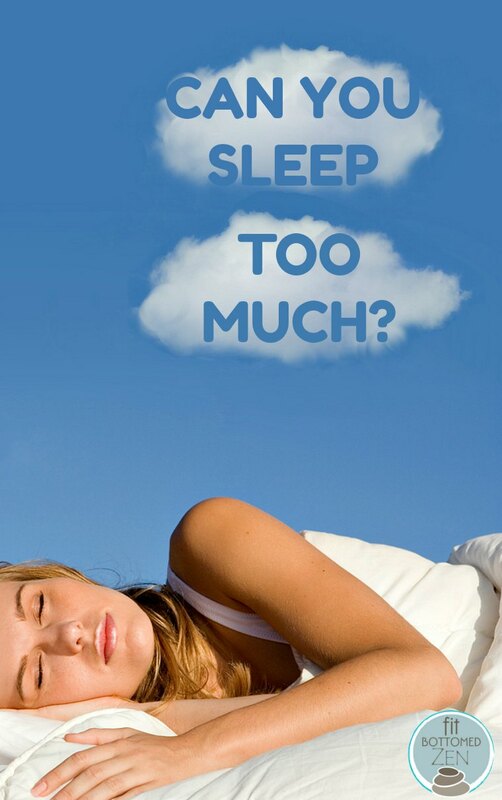 According to that study, the ideal amount of sleep from the point of view of cardiac health is seven hours. Sleeping fewer than five hours a night, however, can as much as double a person’s risk of heart disease. So, both sleeping too much and sleeping too little can be harmful to our health. Seven is the perfect number! 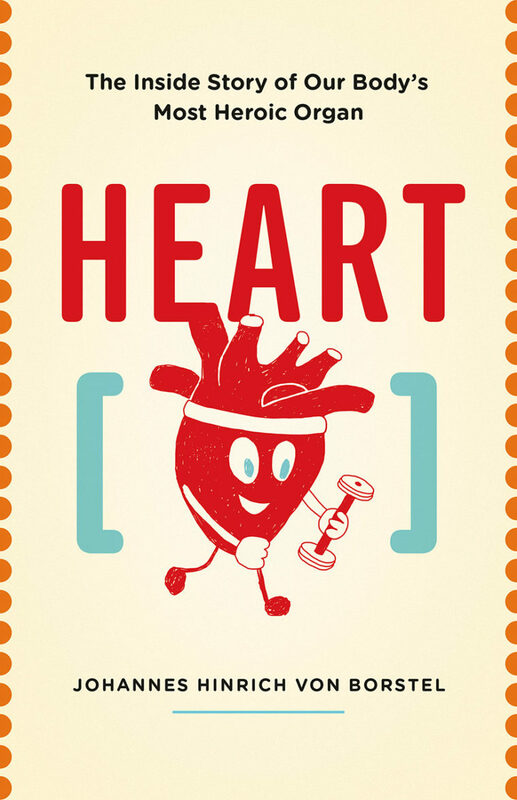 Excerpted from Heart: The Inside Story of Our Body’s Most Heroic Organ by Johannes Hinrich von Borstel, published June 2017 by Greystone Books. Reproduced and condensed with permission from the publisher. Wow, I’m quite like you, I can’t sleep. Insomnia is very dangerous, affecting the heart rate. I am meditating, it seems like everything is getting better, people try to meditate for a better heartbeat.